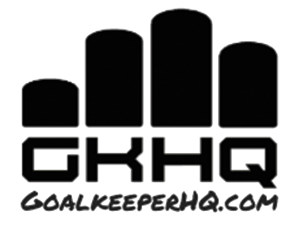 I thought I would post some hints & tips that I have given my Goalkeepers throughout the years. 1 – Have gloves that fit you correctly. More than any lack of grip due to the foam latex being worn, it is the size of the gloves that often lead to poor handling. Too small and the hand is restricted …. unable to get a grip around the ball. Too large and the excess material gets in the way of getting a good feel for the ball. 2 – Have water in a squeezey bottle or spray bottle. This allows for quick access to keep gloves wet and also to keep mouth moist during training and games in which you will be shouting commands. See my post on benefits of the squeezy bottle. 3 – Ensure boots are the correct size, they are done up tightly and laces do not come undone during games or practice. 4 – Speak to your coach about preferred distribution techniques. Some coaches prefer that the goalkeeper roll to feet, others would rather clear the lines. Much also depends on current result, time in the game and confidence of players on the field….. and of course the consistency in quality of your various distributions. 6 – Have tape to keep shinguards in place. This prevents the shin guards sliding down the leg and getting in the way when making kicks. The tape should also be used to keep socks up. Constantly pulling up socks and adjusting shin guards is not only a distraction, but causes the latex on the gloves to become worn. You can purchase electrical tape in the “Products” page. Another option is the protective sock by Storelli.com…. not only do they provide protection to the lower leg, they allow you to slip your shinguard in. See the product here and don’t forget you can get 20% off a product by typing “Leon” in the coupon code at checkout. 7 – See a chiropractor. 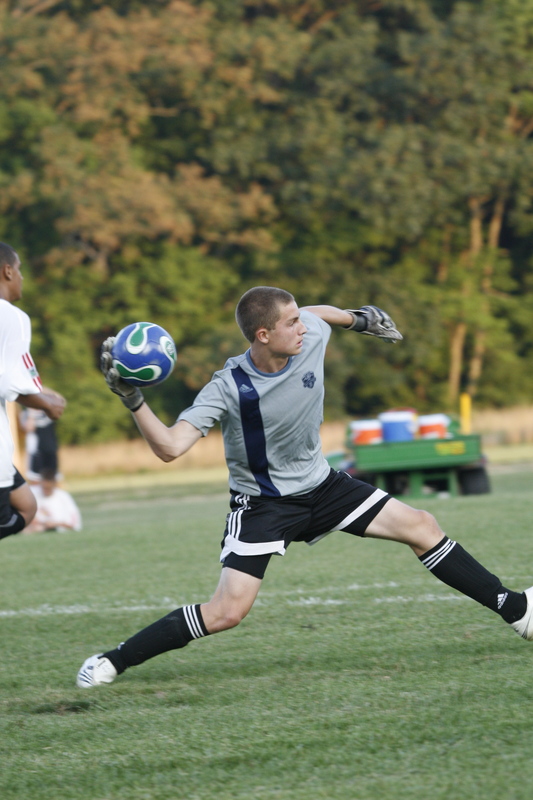 Goalkeepers are renowned for having poor posture. Constantly bending down and being in the “Set” positon leads to hunched shoulders. This, along with the constant bashing our bodies take by diving on the floor lead to sublaxation of the spine, which of course protects the nervous system. Chiropractors often offer a free assessment. 8 – Consider your diet. Soda should be a “No No”. Be aware of sugars in other drinks. Candy & Chips to a minimum. See my post on what happen’s to your body after drinking a coke. Keep to foods with whole ingredients, rather than processed. Diet is a difficult thing to control as a child and parents often make decisions based on cost, time available to prepare, and family taste. Every family will have different pressures and each individual has different things work to help them create muscle whist reducing fat. 9 – Know your warm up routine. 10 – Practice, Practice & Practice. It takes some 10,000 hours to be a master of a skill. Ensure you are are the best at your strengths, and that you work on your weaknesses. Bonus – If you feel you have not done as much as you should have in the run up to the season, see my post on the 80/20 guide to starting the season… a way to fake your way to excellence at the start of the season!